Fiberglass windows are fast-becoming a popular window option for both replacement windows and new construction applications. They’re made of pultruded fiberglass, making them a beautiful, energy-efficient, long lasting, and worry-free option. 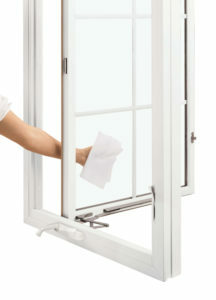 Fiberglass windows are eight times stronger than vinyl and three times stronger than wood/vinyl composites. So when a house settles over time, fiberglass windows resist sagging and warping—proving that they’re truly built to last. 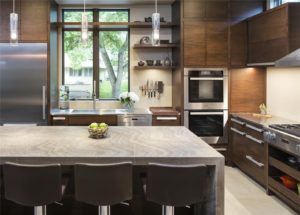 If it’s style that’s important to you, fiberglass windows offer plenty of finishes, hardware, and cladding options that are sure to fit your unique design. 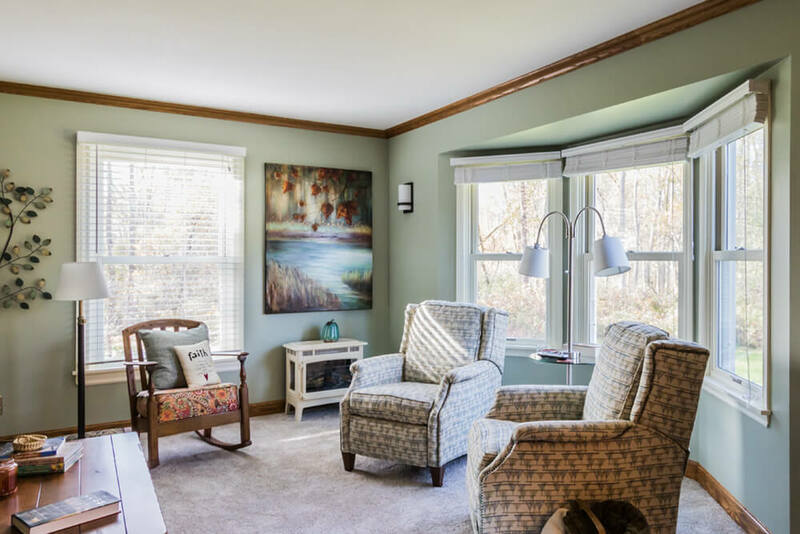 Our expert consultants can show you your options and help you decide which fiberglass windows will be best for your replacement window or new construction project. 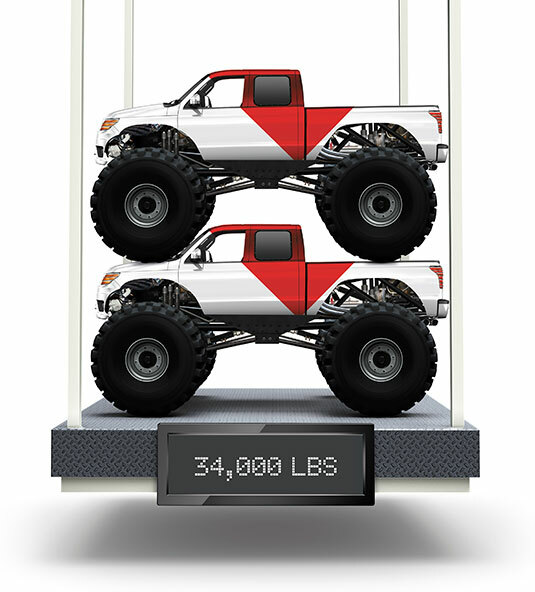 Ultrex is the first and only fiberglass finish to be third party verified to AAMA’s 624-10 finish specifications. The patented Ultrex finish performs so well that, unlike vinyl, we offer it in dark colors, like Ebony, without fear of increased heat loads, UV degradation or fading. 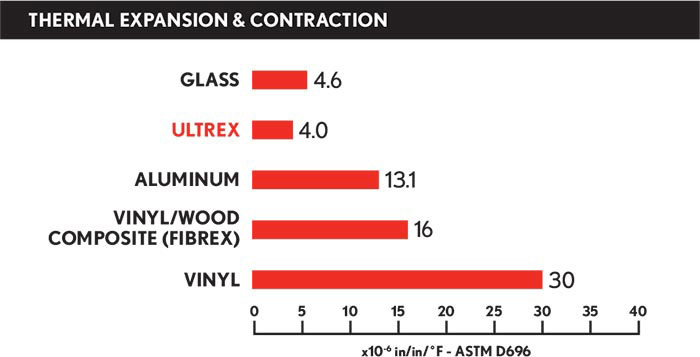 Expanding and contracting at a rate lower than the glass itself, windows made with Ultrex Fiberglass will stay resistant to leaks, crack, and sealant failures over-time. Which will maintain your windows’ overall energy efficiency and save you money on your energy bills compared to other materials. 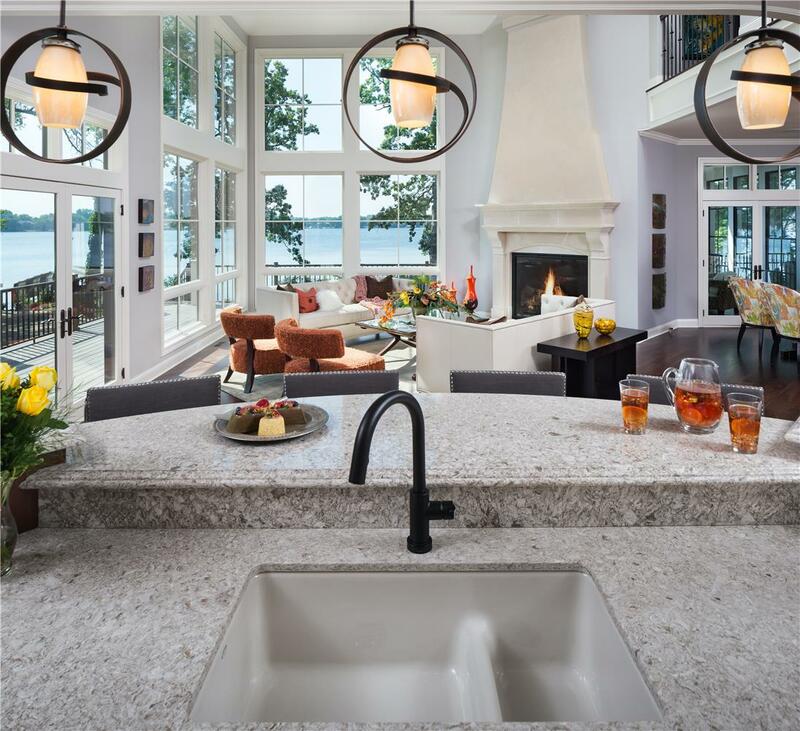 After years of giving them hardly any attention, your Ultrex Fiberglass windows will maintain their like-new appearance and superior performance. 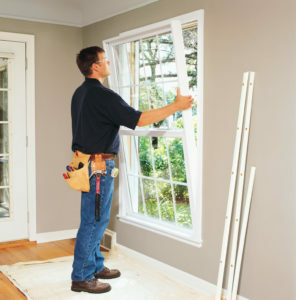 With wood windows, regular maintenance is needed to prevent rotting and splitting. 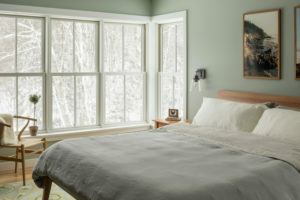 When you love the natural beauty of wood interiors but are looking for a cost-effective and impressively durable exterior, we can help you explore fiberglass-clad wood window options. Fiberglass-clad wood windows have all the interior finishing options you could want and the aluminum exteriors are available in a variety of classic colors.